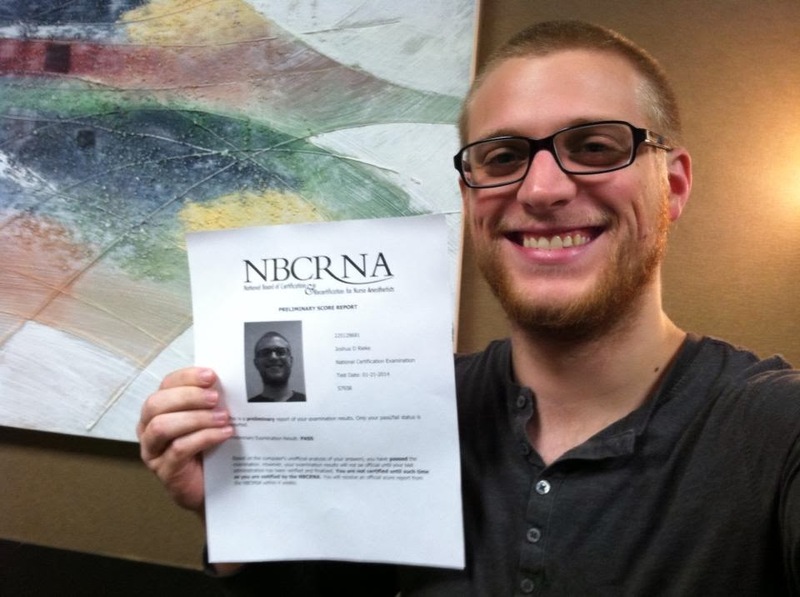 Josh passed his state board exam and is now an official CRNA (Certified Registered Nurse Anesthetist). I'm so proud of him and so glad this chapter of our lives is past and we can look forward to a future where we make money instead of crawling deeper and deeper into the black hole that is student debt. It has been snowing here! We get snow about once a year for a day or two. Micah was pretty excited - he didn't remember the snow day we had last year. He was out in the snow by 7:30 am and back in around 7:45. In his words, "I don't like snow. It's cold. Can I watch a movie?" Our trip to FL. We drove 15 hours to visit family in the Sunshine State. We had a really great time and it was nice to catch up with some and meet others. Good memories. 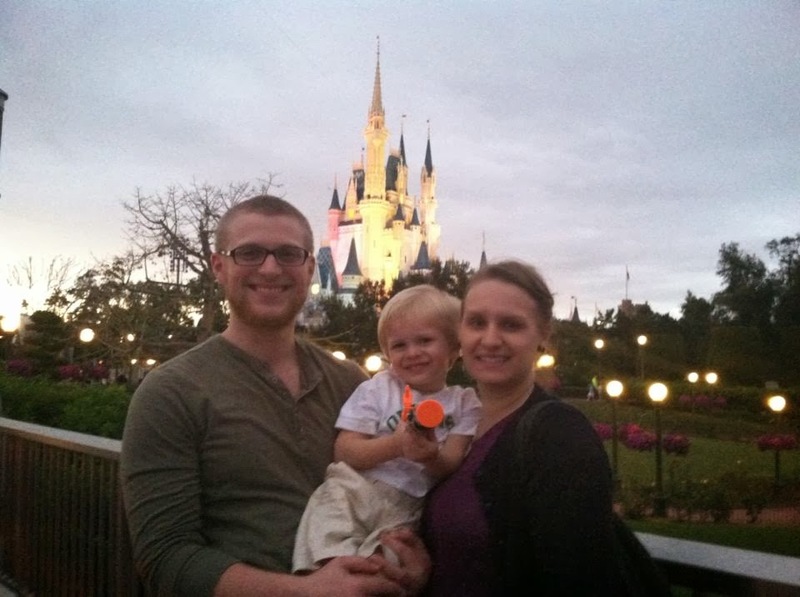 Then we drove a couple hours north and spent a day in Magic Kingdom. The rain held out for us and we enjoyed a lovely day in the most magical place on earth. We drove back home Monday night and made it home just before the snow hit hard. Yes, it snowed again! The week has been filled with a lot of extraordinary out-of-the-ordinary events. Maybe someday I'll get to finishing the small space series, but for now, it's snuggling under blankets and unpacking suitcases and finding that Captain America shield that has gone missing. How have you been? Does it look like winter outside your window? Thank you! It was a long road, but he made it! Sounds like a fun trip! And I giggled at Micah's comment about snow. :) He wouldn't be a big fan of living up here... it's been snowy and negative wind chills, yuck! We are doing a lot of snuggling too!